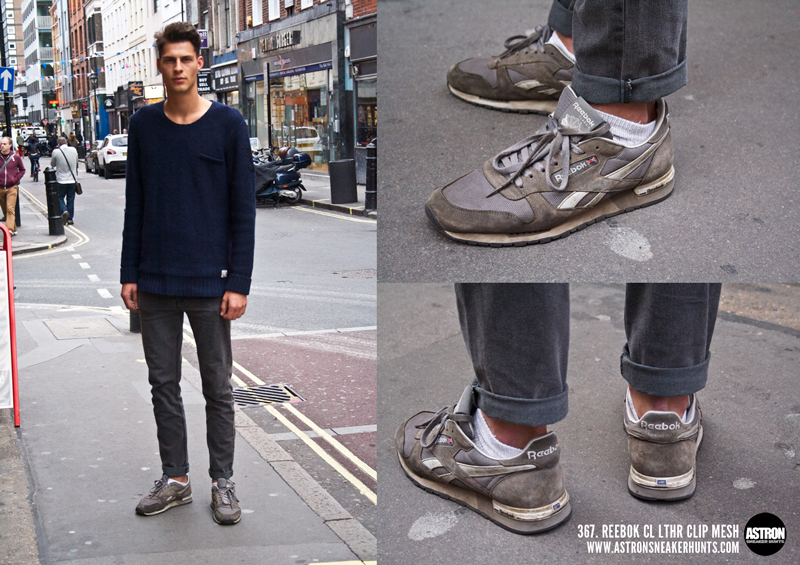 Astron Sneaker Hunts: 367. Reebok CL LTHR Clip Mesh "Grey"
367. Reebok CL LTHR Clip Mesh "Grey"